As the demands of traceability and compliance are put on manufacturers, using a laser provides permanent marking of a variety of information including 2D bar codes, serial numbers, company data and logos, applied to a wide range of materials and components. When investing in laser marking equipment, systems that are efficient, cost-effective, and versatile in accommodating a wide range of materials and components, can be more easily justified. 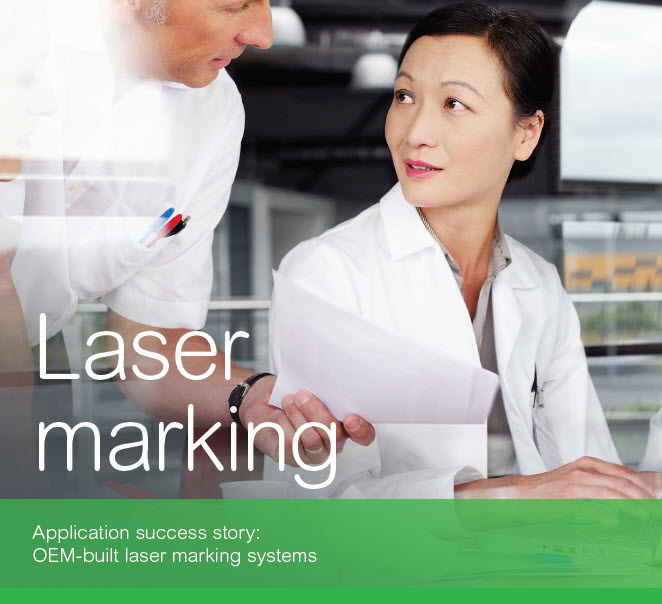 Download the Laser Marking customer success story in PDF format.